I did not do such a combination of colors yet and it went unbelievably elegant. 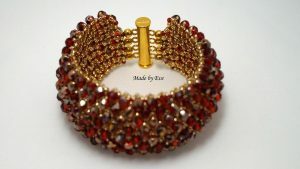 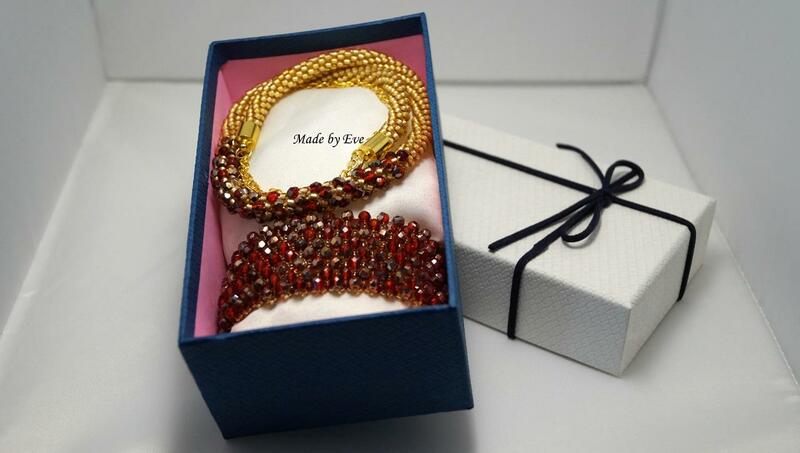 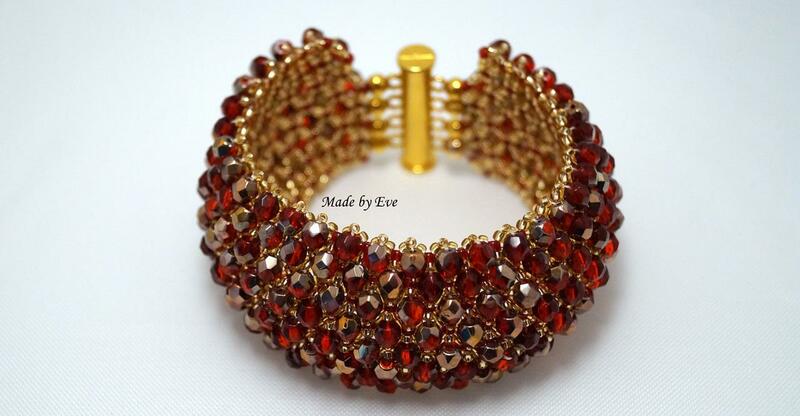 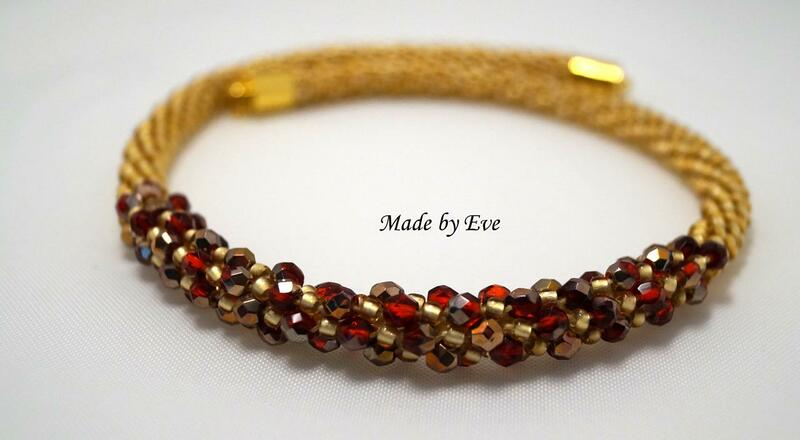 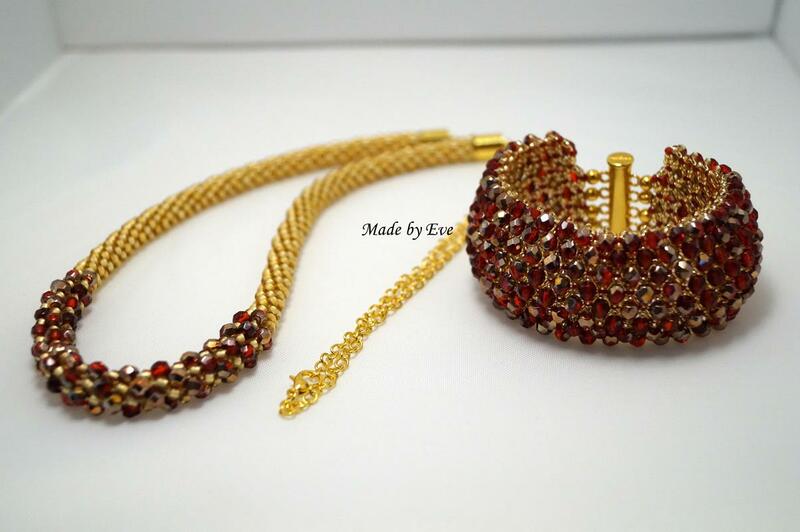 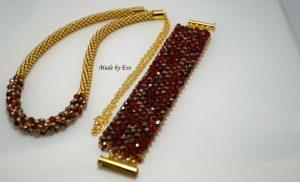 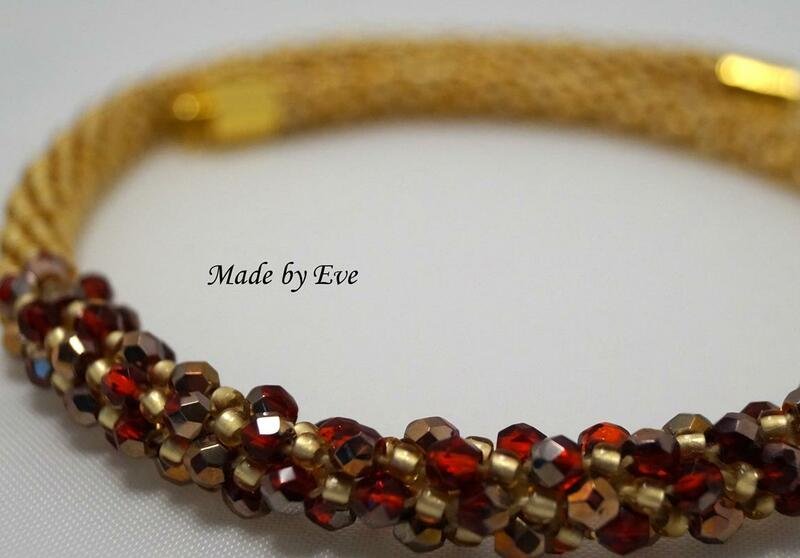 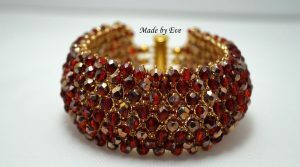 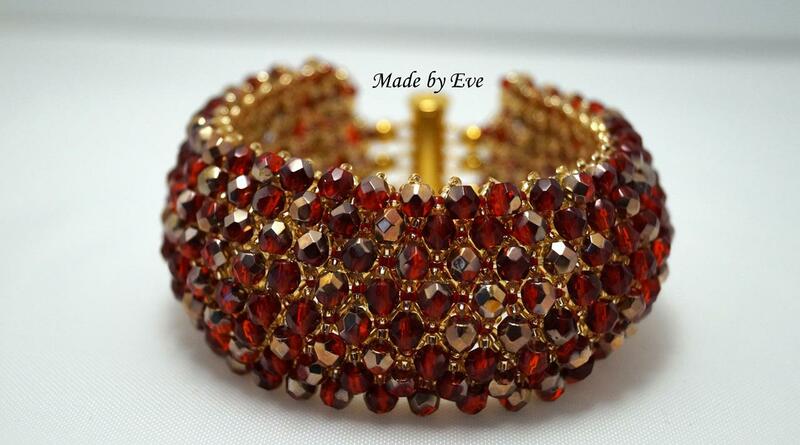 I must admit that the combination of red fire polish beads with golden toho makes a huge impression of elegance and wealth. 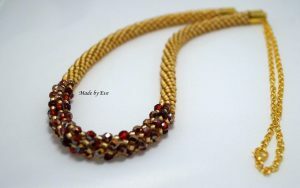 I made the necklace on the kumihimo disc. 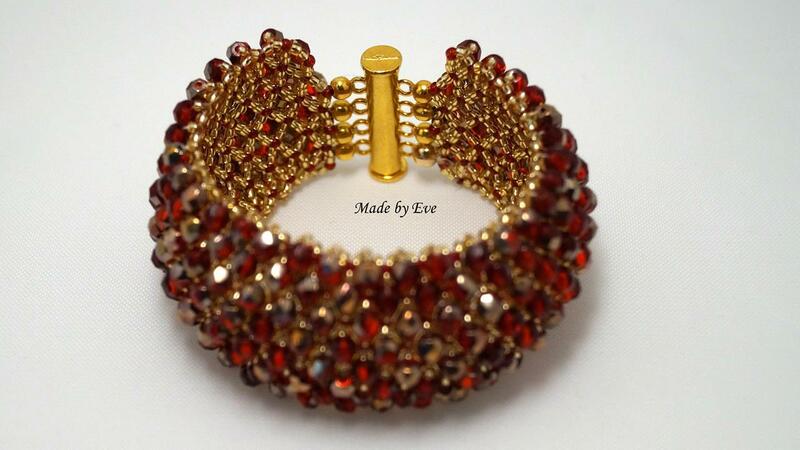 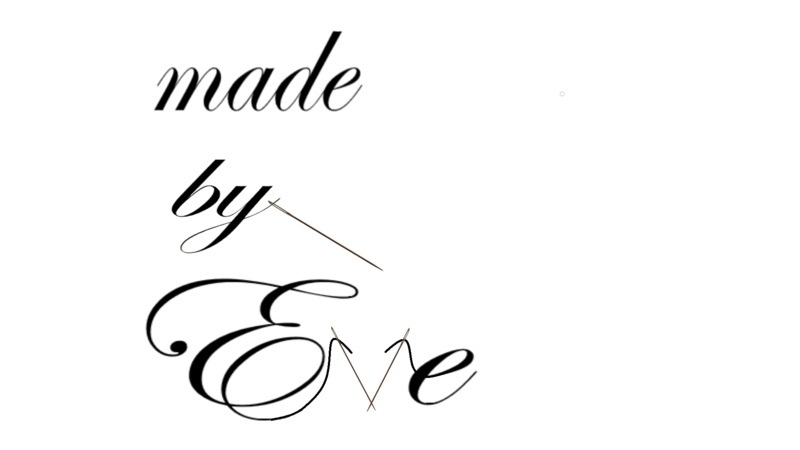 However, the bracelet looks like “caprice”. It’s a similar technique, only this time I was sewing s-lon threads, which means that the bracelet puts on the hand completely different.